Everyone like to live in a peaceful and happy nation, Right? The Global Peace Index (GPI) report from the Institute of Economics and Peace shows the relative level of peace in 162 countries. They ranked the countries based on 22 different indicators, including level of violent crime, relations with neighboring countries, the absence of war, contribution to U.N peace keeping mission, schooling…etc..
Now the new report is out. The low GPI index score indicates more peaceful countries. Followings list of 10 most peaceful countries in the world. 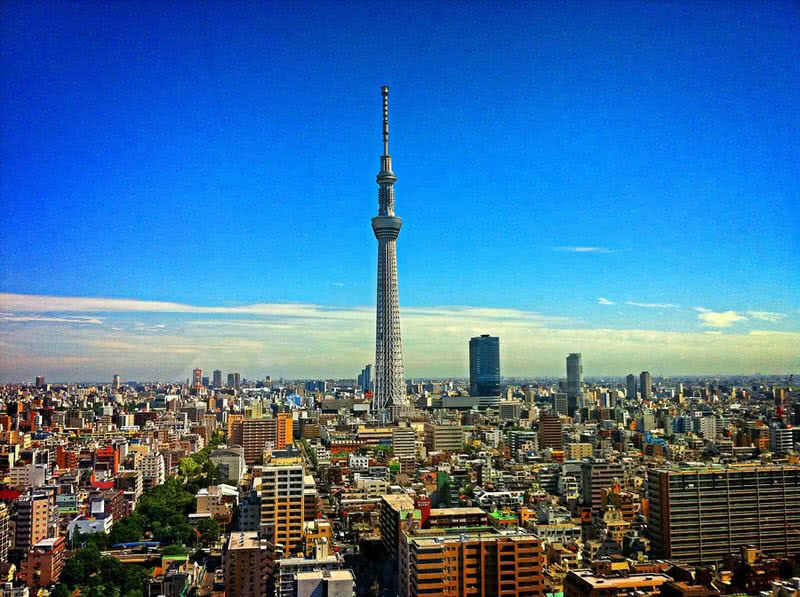 The technologically advanced Japan is also well known for peace keeping in the society. The rate of violent crime and homicide are very low in the country. Japan only has a defense force for internal security and has no professional military force at all. Japan also keeps a cordial relationship with the neighboring countries. 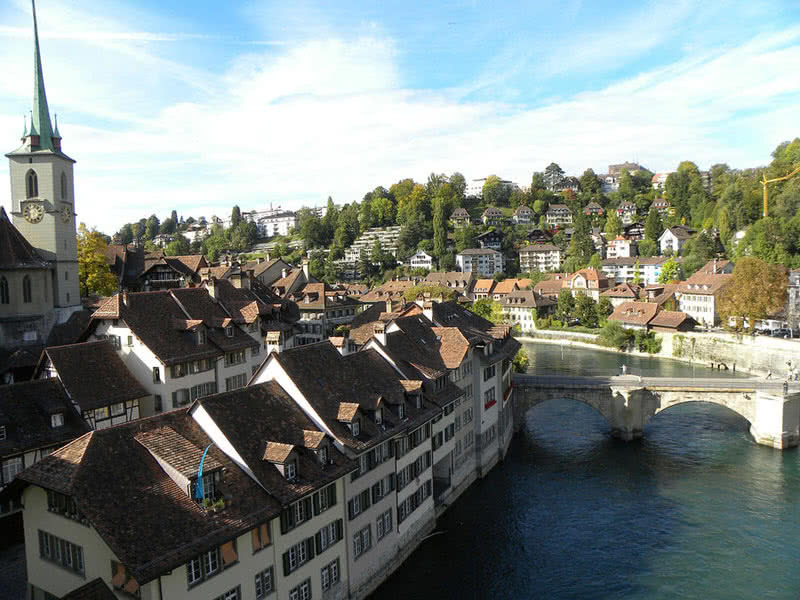 The clean cities, low crime rate and high quality food make Switzerland as one of the happiest countries to live in. Switzerland has top-notch educational and healthcare system.Undoubtedly, such system help to improve the talent of the people. The salary rate in the country is high and the tax rate is relatively low. Switzerland is also one of the best tax havens in the world. The Canadian government considered the security of citizens as one of the core elements of a good nation. The country has very low homicide and crime rate. 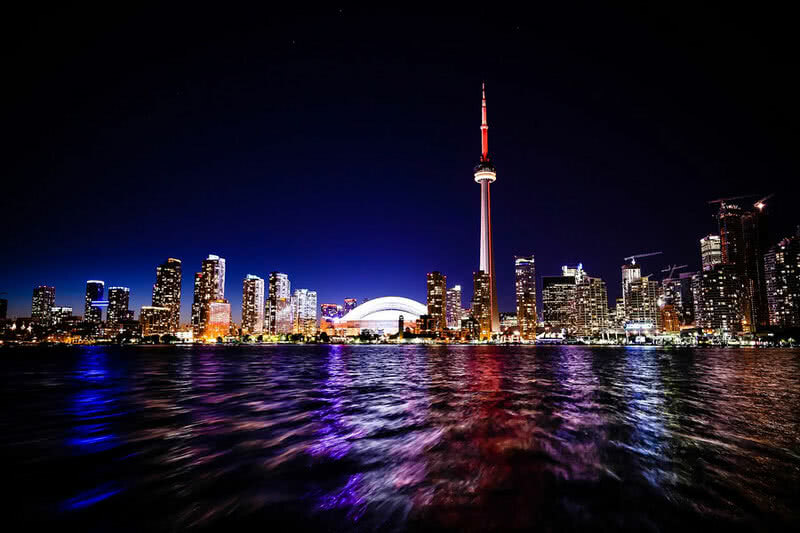 According to the report of the OECD (Organization for Economic Co-operation and Development) Canada has a life satisfaction score of 7.6 out of 10. Canada is also one of top educated countries in the world. The percentage of tertiary education population of the country is 52.6%. The voter turnout percentage in Canada is 61%. This data indicate Canadians trust in their government. The government also abolished the capital punishment in 1976. The unemployment rate in Canada is also very low, just 6.6%. 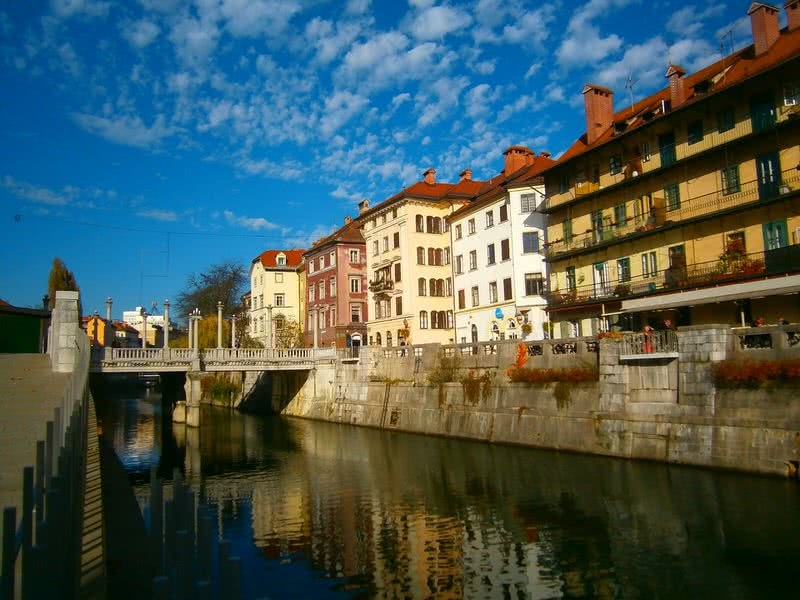 It’s a beautiful country in Central Europe with peaceful atmosphere.The crime rate is the country is very low.Not just peacefulness, you can enjoy a quiet atmosphere in Slovenia.In addition, Slovenian are so friendly so that tourists have nothing to worry about travelling in this country. Czech Republic is a small landlocked European country which shares borders with Austria, Germany, Slovakia and Poland. Tourism is the main industry in the Czech Republic. 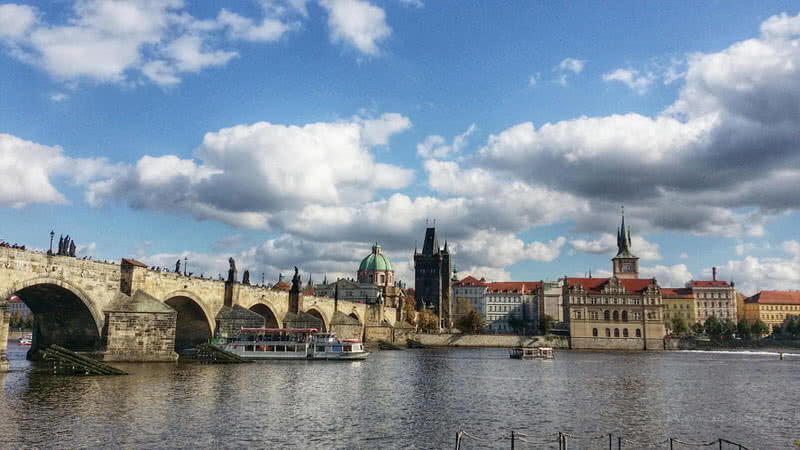 Prague, the beautiful capital city of the Czech Republic is one of the most visited cities in Europe. Denmark is a least corrupt and happiest country in the world. The high literacy rate, advanced health care systems, high standard of living and prosperity make Denmark as an exceptionally good country to live in. This Nordic country also ranked among the top countries with gender equality. This implies strong presence of women in political empowerment, health and education in Denmark. The high level social welfare in Denmark promises free education and health care. 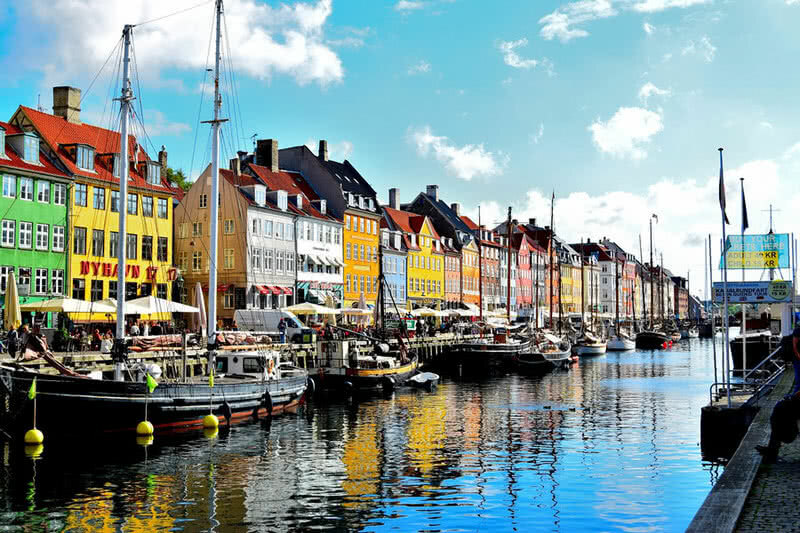 It helps the Danes to achieve work-life balance due to high taxation in the country. The residents of Copenhagen (most populated city in Denmark) prefer to ride bicycles or walking to reach their school or workplace. It is to make the city carbon-neutral by the year 2025. 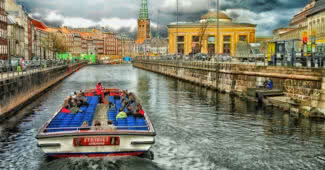 This European country is one of best place to live because the country has very low crime and homicide rate. 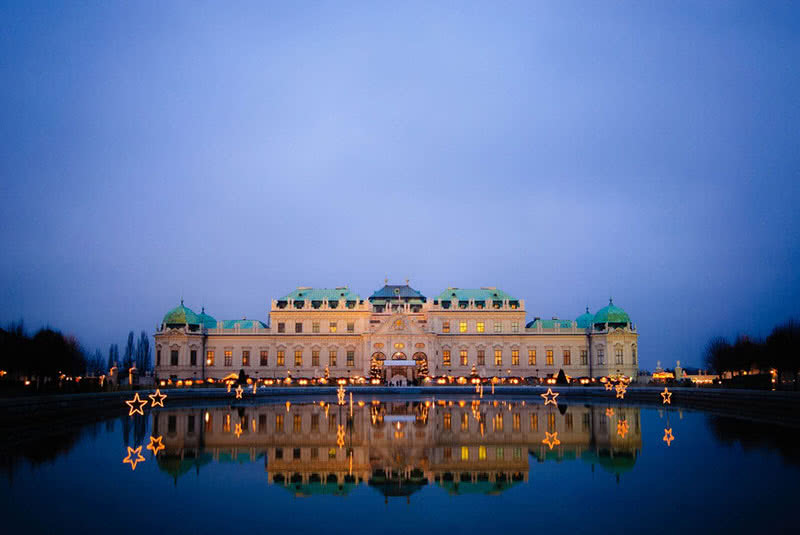 Austria is also known for its cleanliness and strict recycling law to protect the environment. Portugal is the third most peaceful country in the world with 2017 GPI of 1.241. This country has showed a significant improvement than previous years in different areas to make their country more safer and peaceful. Most importantly, there is a noticeable decrement in external conflicts. There is a large number of police officers and internal security officers to keep the peaceful atmosphere of the country. The number of homicides in Portugal is also low. 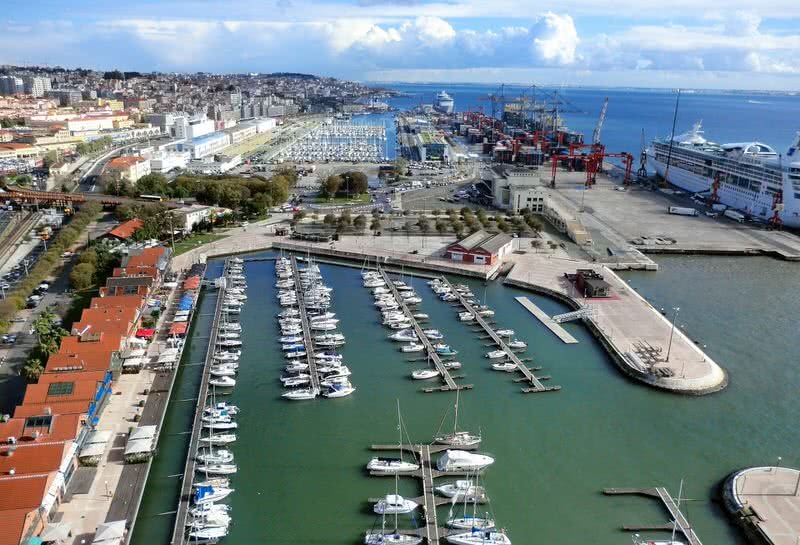 In addition to all these, low cost of living, transparent tax rules, climate and friendly people makes Portugal is one of the best place to live. 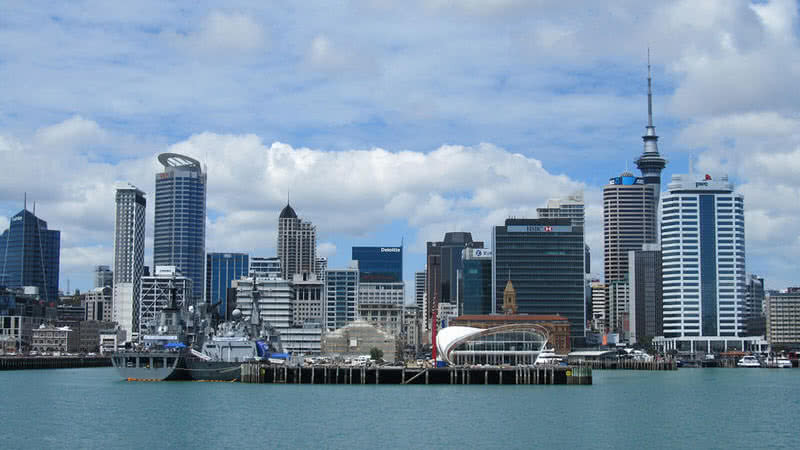 New Zealand has a truly advanced social progress, low incarceration and friendly relation with neighboring countries. There are also strong and independent judiciary system and much committed police force in the country. This safe country also offers world class educational system and advanced health care. The Kiwis also get free or low cost health care from the government in case of sickness or unemployment. 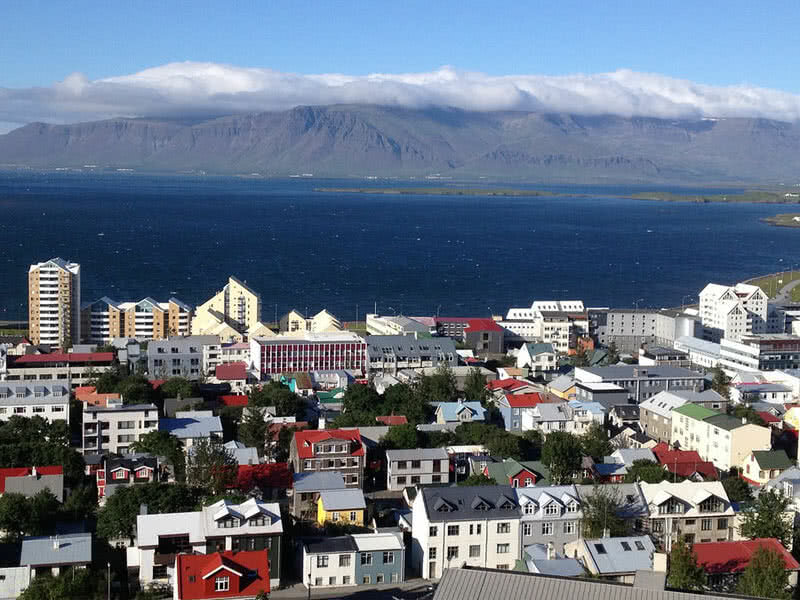 According to Global Peace Index for the year 2017, Iceland is the most peaceful country to live.The country has high level democracy, gender equality and low incarceration. The literacy rate in the country is 99% and there is no tuition fee for education. The Icelanders are also one of well-informed people in the world. They are also top in reading literacy and book publication. There is female presence in politics, education, health and employment in Iceland. It is also the first European country to elect a female President, Vigdis Finnbogadottir became the fourth President of Iceland in 1980. Iceland is also free from mosquitoes because they can’t thrive in Icelandic conditions.